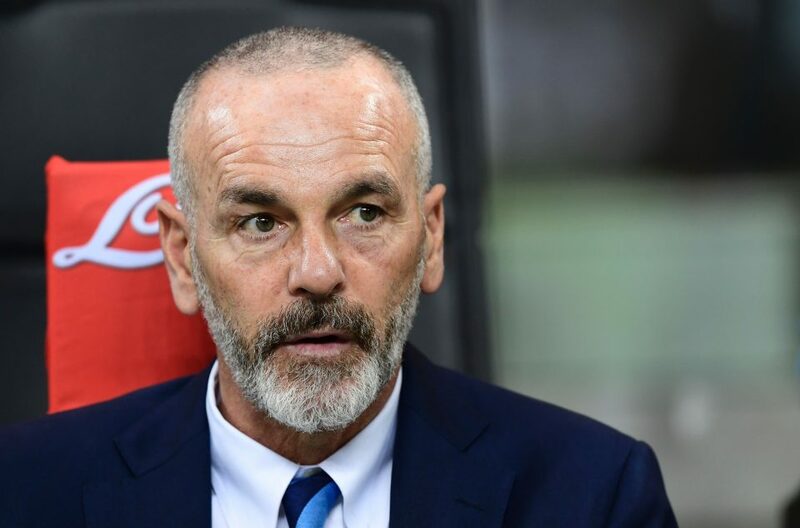 Pioli: "Inter Are Doing Everything To Get Closer To Juventus & Napoli"
Former Inter manager Stefano Pioli has commented on the Nerazzurri’s current situation in an interview with Radio Anch’io Lo Sport. “Inter are now third in the standings and they are doing everything to get closer to Juventus and Napoli, who I think are very strong. Inter are also in the Europa League and have a team to do well,” he said. Pioli then addressed reports of dressing room unrest at Inter. He concluded the interview by speaking on Federico Chiesa, one of his Viola players who has drawn a lot of interest from elsewhere, including Inter. “He’s growing a lot. He’s clearly not someone who can score 20 league goals, but he’s improving a lot in the build-up phase. He’s more concrete and effective, he makes the right choice at the right time, he’s very determined.